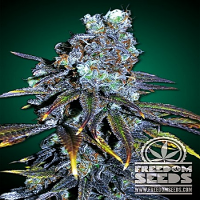 Freedom Seeds always go above and beyond to only stock the highest quality cannabis seeds, from some of the best marijuana breeders in the world. 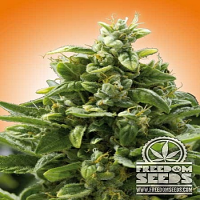 Armed with extensive industry experience and knowledge, Freedom Seeds provide a vast variety of cannabis seeds, at the best possible prices. Optimising performance, you can expect to enjoy high yields, strong flavours, and tastes, as well as strong physical and mental effects. 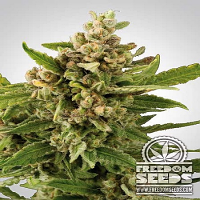 Keen to stay one step ahead when it comes to bringing to light the many medicinal benefits now associated with marijuana, Freedom Seeds also offer a selection of marijuana seeds that boast a 1:1 ratio of CBD and THC. This means that they can be used to treat and manage a number of common ailments including chronic pain, nausea, the severity and frequency of seizures, and sleep deprivation. Best sellers in this range include Freedom Seeds Freedom Cheese Feminised, Freedom Seeds Section 6 Feminised, Freedom Seeds Smokey Bear Auto Feminised and Freedom Seeds Big Easy Feminised. 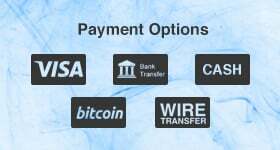 If you require any further information about Freedom Seeds, or any of the weed seed banks we supply, please get in touch! Our friendly and helpful team is always on hand to answer any of your questions.